Ten years ago, a search for “work from home (WFH)” jobs would more likely lead you to a scam artist than to a legitimate opportunity. Today, the landscape has totally changed – but have your job search tactics changed along with it? Work from home, remote opportunities are out there – you just need to know where, and how, to look. 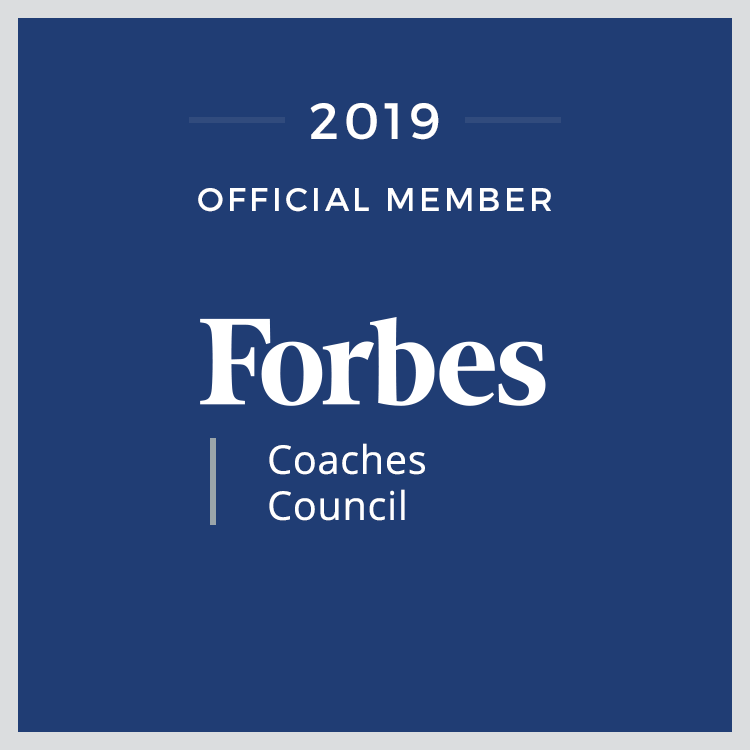 Alison Doyle, founder and CEO of CareerToolBelt.com, is a “FlexWork” expert and offers these tips for finding flex and remote job opportunities. 1 – Remember these keywords – “completely distributed” or “100% distributed’ company” – and search for them. Research “completely distributed” or “100% distributed” companies, and you’ll find a list of organizations that don’t even have a main office. Their employees work from different locations all around the world. While many of these businesses are start-ups, others are established, medium and large companies – and all offer remote employment opportunities. Bookmark their “Careers” pages and check in regularly. 2 – Use job search engines dedicated to WFH jobs. Though you can always search the mainstream engines with the keyword “work from home,” job search engines like FlexJobs are teeming with remote opportunities and are vetted to ensure the quality and the legitimacy of the position. FlexJobs especially is a great resource to find telecommuting positions with established companies like Aetna, Amazon, Microsoft, Dell and many more, whereas WeWorkRemotely tends to focus more on the start-up, tech scene. 3 – Tap your local market. 4 – Search niche career sites. You’d be surprised by how much traction you’ll get by searching niche sites that focus on specific fields. On Idealist.org, a non-profit employment opportunity website, you can find multiple work from home, flexible location jobs and you can filter specifically for these positions. MediaBistro.com also offers the option to search for WFH jobs, as does GoodFoodJobs.com, and many others. Angel.co, which is a job search engine for start-ups, is another great place to look. 5 – Don’t just job search from home – build (and tap into) your network. Tap into your network and try to find out if you have any connections to companies that hire work from home or remote employees. If you live in a city, keep your eyes open for work from home networking events. You might even consider buying a day pass to job search from a co- working space, where you are bound to meet entrepreneurs, employees and other people in a flexible work situation. 6 – Be smart about how you use freelance sites. 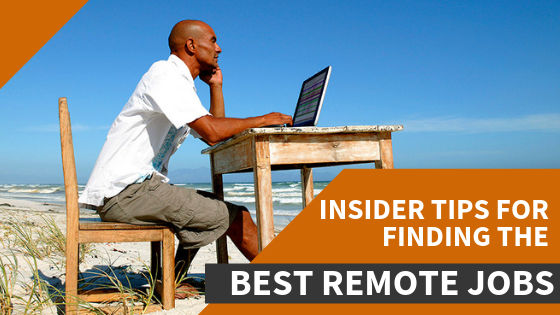 If you’re looking for freelance work, it’s very easy to find work from home, remote gigs. In the freelance economy, that’s generally how the workplace works. The downside is that these may not be continuous opportunities and may not pay well. Of course, this depends on your field, but since many of these jobs are easily outsourced, they do not offer great compensation.